Lots of people consider the Lamborghini Miura as the catalyst of the supercar era. It was the first road car to have the engine sit behind the driver. Although, there still begs the question: In the event of a head-on crash, would the engine squish you? The answer was irrelevant in 1966. This car was celebrated for its difference. And quite frankly, it is a statement on how Italians settled an argument. “Yes, Enzo. I build better cars than you.”, Ferruccio Lamborghini says at the back of his head. Only 763 examples were built between 1966 and 1972, which makes this an ultra-rare classic. 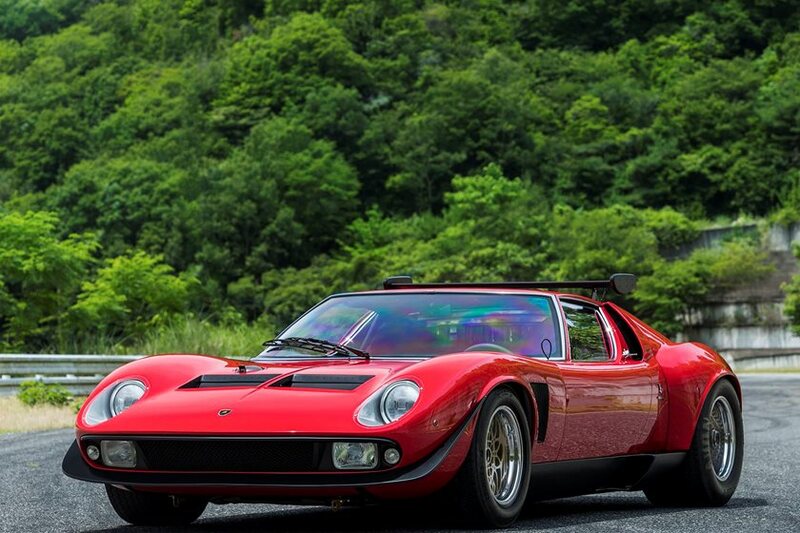 Recently, we featured a Miura S that was restored to its original glory and sent off to auction. The example you see here is a much more extreme – and even rarer – model, the SVR. In fact, it is so rare that the model range is limited to one. 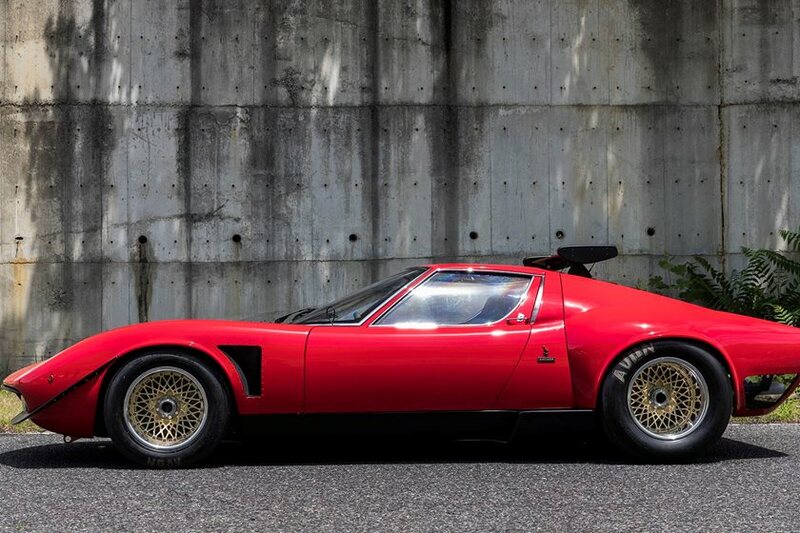 This one-off Miura was presented at Japan’s Nakayama Circuit. 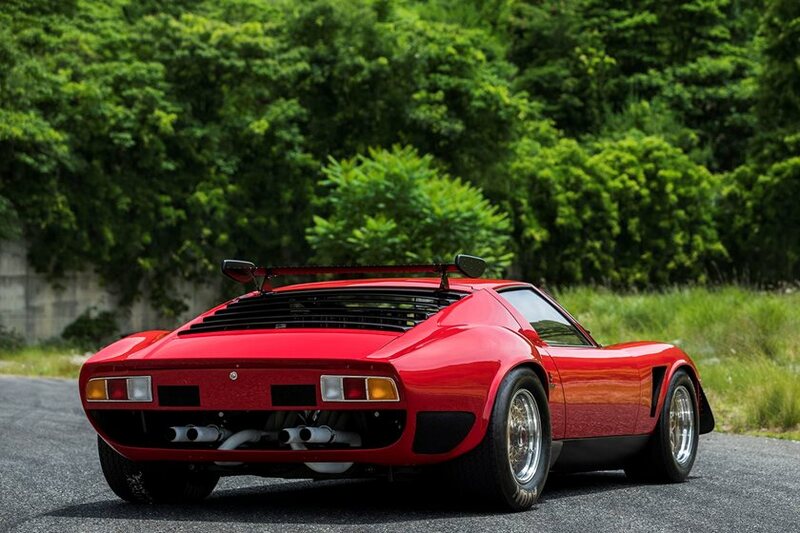 It was built at Lambo’s restoration department at Polo Storico. 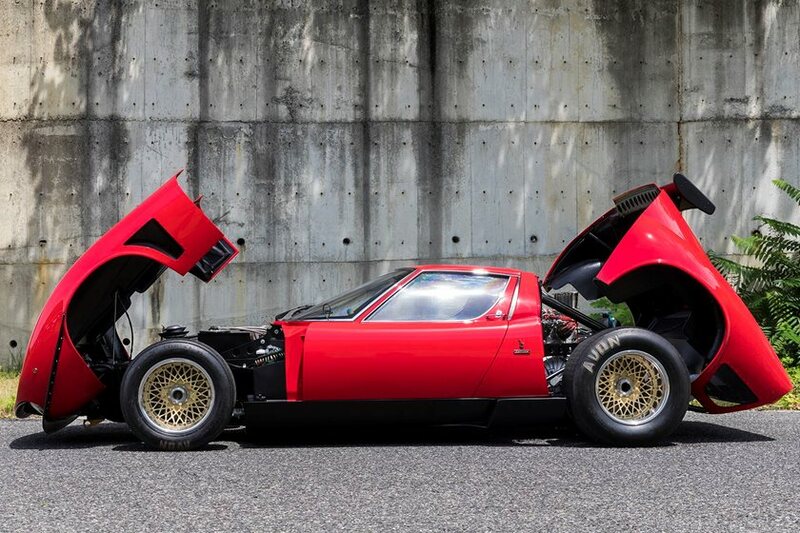 But before it became an SVR, it was a “common” Miura S. Upon reaching the hands of its sixth owner in 1974, German Heinz Straber shipped it back to Sant’Agata to have it transformed into the car you see on this page. It was develoed by none other than Bob Wallace, legendary Jota developer. It took 18 months of work. Which goes to show you how much technology has evolved. The Alfa Romeo Giulia took just 18 months to develop from the ground up. 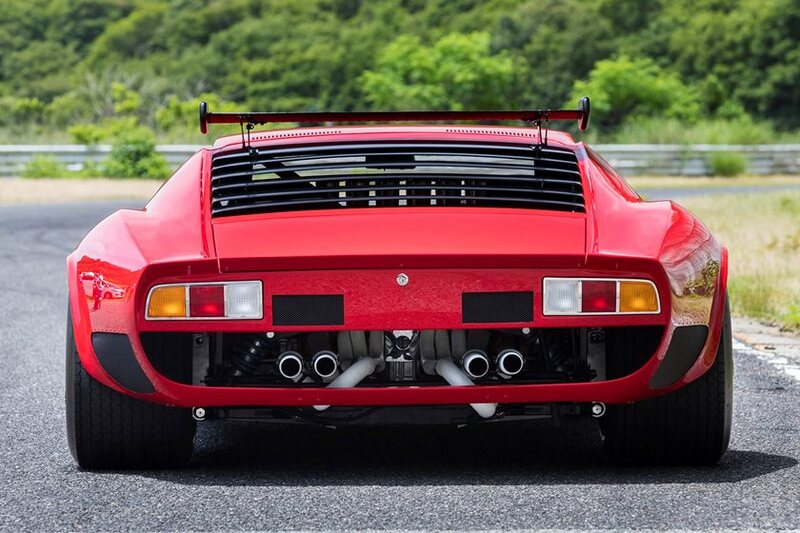 “The full restoration took 19 months and required a different approach to the way we normally work,” Paolo Gabrielli, Lamborghini Head of After Sales and Director of the Polo Storico, explained. “The original production sheet wasn’t of much help, as we relied mostly on the specifications from the 1974 modifications.